Now in its fifth consecutive year, the new trio is decked out in on-trend gold. 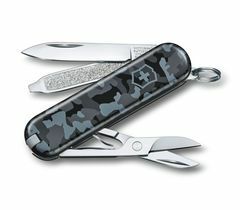 Built for discovery and wanderlust, the latest incarnation of the Hunter Pro adds sophistication and slick looks into the mix. 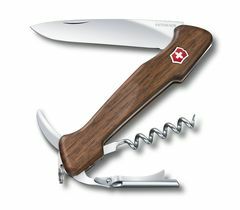 Where Swiss precision meets the Chinese zodiac: meet our new limited edition medium pocket knife. The Huntsman Year of the Pig is a bright, graphic-led tribute to the twelfth sign in the 12-year zodiac cycle. 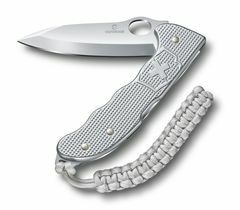 Those who need to be ready for anything take one of these with them everywhere. 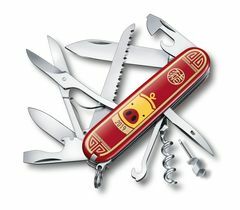 Since 1897, the Swiss Army Knife has been a trusted tool of adventurers around the world. 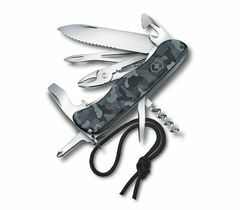 Whether you’re exploring the city, the ocean, the mountains or even space, the Swiss Army Knife is the companion you can count on. 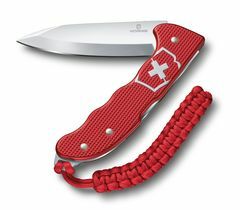 The website currently shows our most iconic and sought after Swiss Army Knives. Our complete product assortment is available in this document.